The laidback legend since ’57. 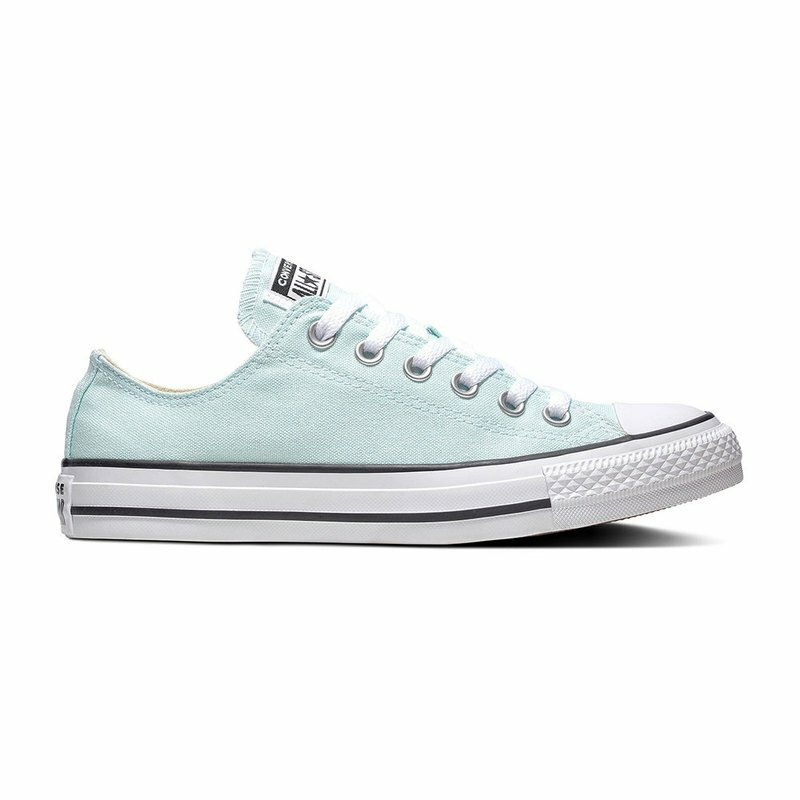 The Chuck Taylor All Star Low Top sneaker takes the iconic silhouette and scales down the profile. A wash of color gives courtside flavor, inspired by varsity sport. Essential elements like an OrthoLite insole and canvas upper keep it comfortable. You got it.